EMCCO for Oils and Food Industries is Egypt’s first modern establishment producing high quality Olives and Olive Oil utilizing most cutting edge and up-to-date Italian technologies. EMCCO is the true inheritor of the millinery art and care of the olive tree; that dates back in ancient Egypt to more than 5,000 years. Today, EMCCO stands as the leading exporter of Egyptian Olives and Olive Oil. EMCCO for Oils and Food Industries is a joint stock company established in 1995, Leading the Integrated Olive Industry in Egypt. Dedicated to provide our customers with quality Olive Products. 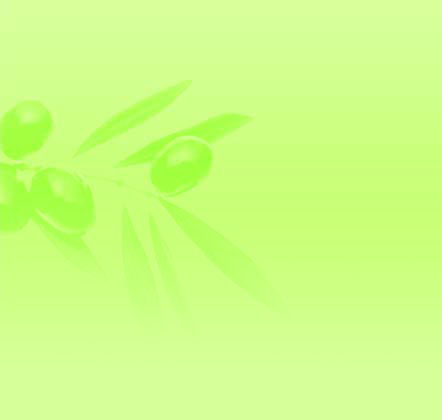 After years of pursuit of a personal passion; the olive tree; a vision was born and EMCCO for Oils and Food Industries (S.A.E.) was bound to come into the light. In 1995 EMCCO was created to embark on an ambitious journey; of bringing the world a step closer to the Mediterranean cuisine, natural products and healthy lifestyle. Copyright 2010 © EMCCO .. All Rights Reserved ..